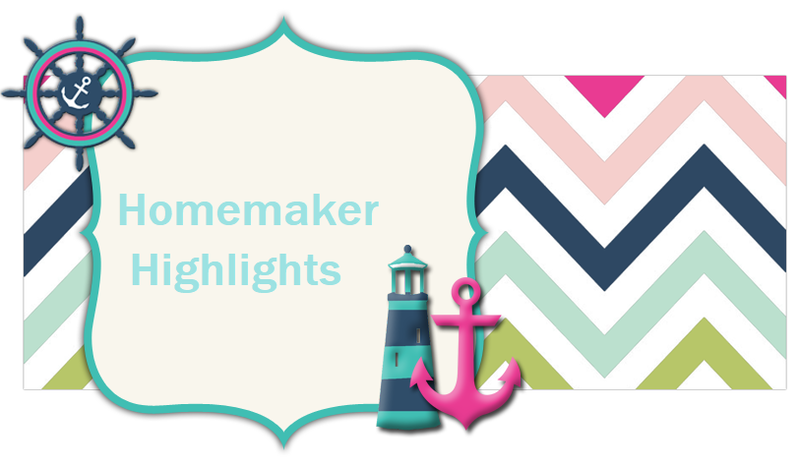 Homemaker Highlights: Are the girls going Hollywood? Are the girls going Hollywood? We were also asked to help with The Children's network radiothon this year. So here's a picture of the girl's before we headed off to the mall...so I could do a radio interview to help raise money for Children's hospital. I am loving dressing them just alike. Believe it or not Lilly helped me pick out some new clothes for them at the beginning of this year. She wants them to be "twins" so she picked all matching dresses. Me...I know this will not last forever and I am living my dream of having two girls to dress just alike:) Btw, these little dress/sweater sets...which the dress turns into a sun dress for Spring/Summer..only 7.00 at Walmart! Lilly got to talk on the radio and she just thought she was hot stuff..lol. Her line was "My name is Lilly-Rose and I believe in miracles." Here's the photo shoot at Children's hospital in Birmingham. They took several pictures of the girls. After everything was done Lilly was under the impression she was now a superstar:) She kept trying to push her autograph on everyone, told everyone she was moving to Hollywood to be "Hantana"...Hannah Montana, and you should have seen her when we had pictures done of the girls this month. She actually kept insisting for more photos and was telling the photographer how she wanted to pose..with what props...that she had did this before...that she was a model "last week" and this is the pose I did..lol. That little girl is a mess I tell you. Emmers is my little laid back lady. She is very prissy and holds her dainty little hand out wherever she goes. She really does not like for her photo to be done....at all. She is not so keen on meeting new people or having them talking to her in general..lol. When she is around family she is just really laid back and easy going. She can find entertainment in a piece of paper or by looking at her fingers:) She just tends to roll with the flow. I think she is going to be my little girl who let's me do her room in all pink and dress her in all pink. I was contacted early this year by Children's hospital. They were looking at some of the stories on their website and came across Lilly's story. I was asked if we would mind doing a Ad for Children's and a couple of interviews about her bladder/kidney deformities...how she was diagnosed...her treatment. I love Children's and I can never thank them enough for all they have done for our family and of course I said yes. Lilly and Emma were set to see their urologist at the end of January together. Once they found out that we now had a second daughter...diagnosed with similar issues...they also wanted to know about Em. They set up a photo shoot while we were in Birmingham with the girls and I did the interviews over the phone from home, at the radio station, and later live at the radiothon. We found out good and bad news on this last Children's visit. The good news was that Emma got a wonderful prognosis. The urologist really feels like she will simply grow out of her reflux and he put her on a nightly antibiotic as a precaution. Her and Lilly are now on the same nightly medication...just different dosages. The downfall was...just like Lilly...she will have to endure caths, yearly VCUGs, and renal ultrasounds(which the ultrasound is the easiest part...but, nonetheless...still scary to a child.) He also felt that she would never have to have surgery. I can not tell you how overjoyed we were. The bad news....Lilly will have to have surgery at the beginning of March of this year. She simply is not getting better and the doctor feels now is the right time to do the surgery. He mentioned it last year and was leaning toward it. We decided to give it another year and here we are with no improvement. Lilly's is different since she was born with a uterocele(which was removed by surgery at age one) and a half duplicated system (She has 2 ureters on her kidney instead of one...instead of a third kidney she was born with tissue on top of that kidney...it also produces urine.) So they plan to do bladder reconstruction surgery and ureter transplantation. Since she has two ureters they will transplant both..since they work in conjunction with each other. The doctor has told us that she is very healthy, been through anesthesia before, and he really looks for Lilly to go through this with flying colors. Her recovery time will be about a month. I love these pics and Lilly is so cute.. she is famous mom geesh ..hantana lol that was hilarious.. Praise God that Emma won't have to have surgery, and thank God Lily came throuhg her's just fine..